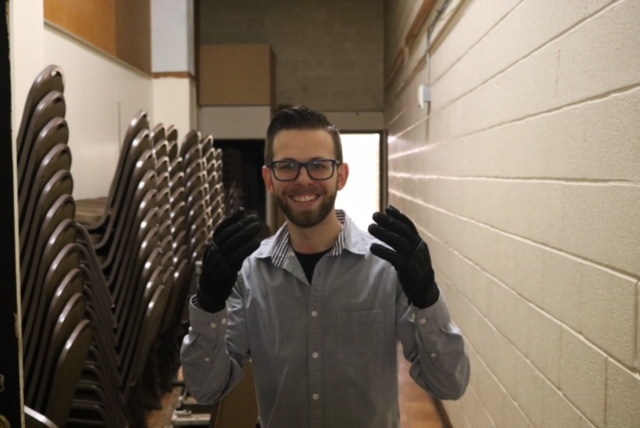 DJ Brent Schmidt on the job wearing his Gig Gloves ONYX. 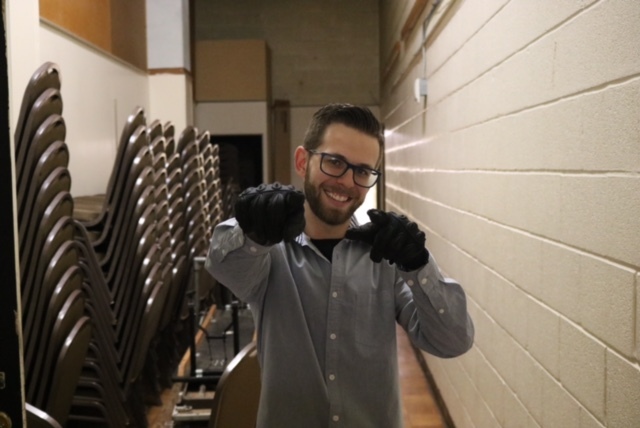 Summer is almost here and wedding season is right around the corner, meaning it’s Cleveland-based DJ Brent Schmidt’s busy season. Brent said being able text without having to remove his gloves is key. Wearing your Gig Gloves on the job like Brent? We want to know! Post a photo of yourself wearing your Gig Gloves, tag us and use the hashtag #GearingUpWith to be featured in a future post and receive a pair of free gloves!